1. 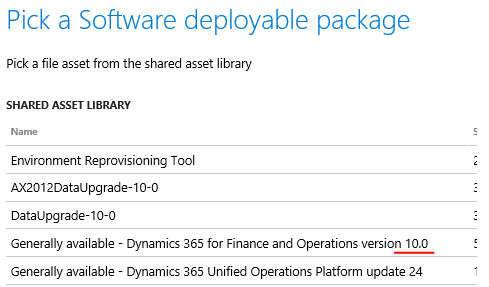 Ready for your last D365FO upgrade to 8.1 ? If you are on D365FO on version below 8.0 then you are probably wondering about your last D365FO upgrade to 8.1 and then 10.x and beyond.